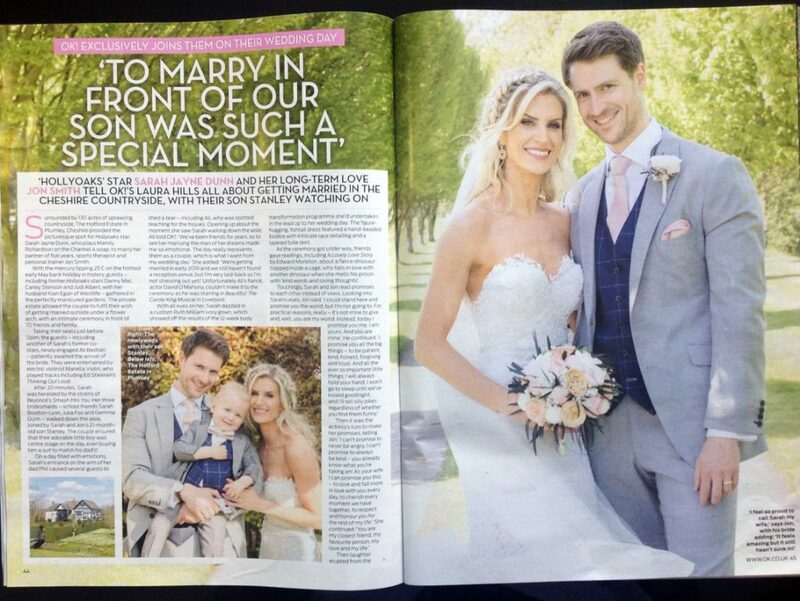 A Hollyoaks Wedding: Sarah Jayne Dunn & Jon Smith. 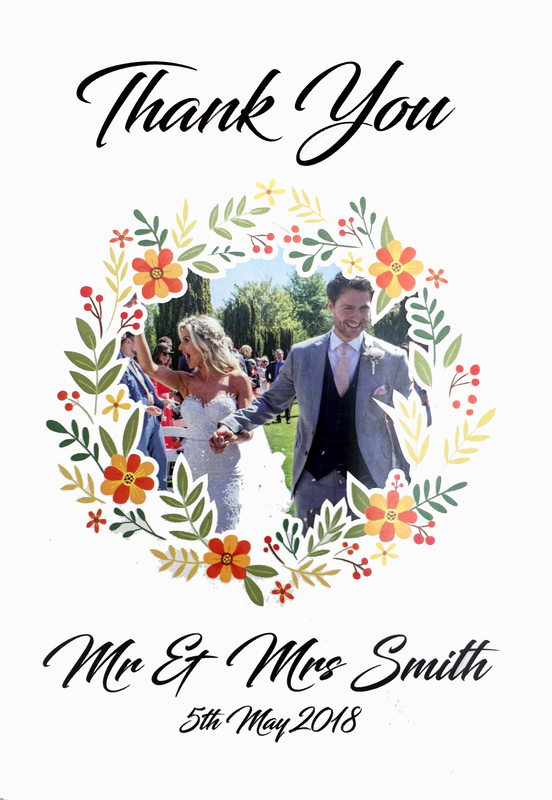 This Summer, here at Samuel James Events, we were lucky enough to be asked to cater for the wedding of Hollyoaks star Sarah Jayne Dunn and Jon Smith. 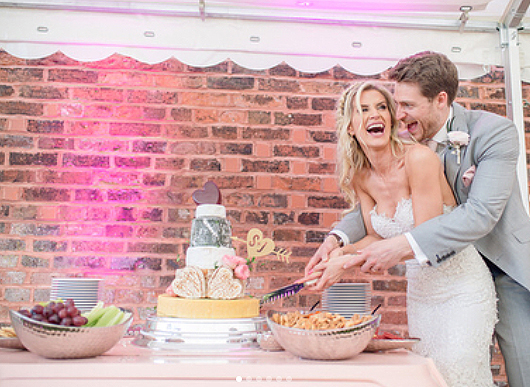 Speak to one of our event management team today at enquiries@samueljamesevents.co.uk or give us a call (01928) 589236 to start creating your own bespoke menu!